July 10, 2017 / Modified jul 10, 2017 12:59 p.m.
Save Our Schools has until Aug. 1 to gather the necessary signatures to put the issue to voters. Kids practice their writing in school. A law that expands Arizona’s school voucher program is set to take effect Aug. 9, and one group is working to block that from happening. 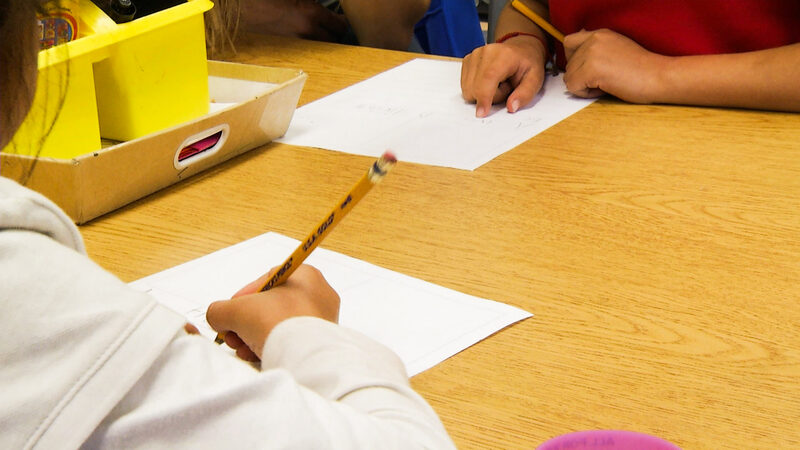 Arizona’s school voucher program was created in 2011 for students with disabilities. In recent years, it’s been opened up to kids on reservations; those with parents in the military; wards of the state; or children in failing schools. Earlier this year, legislators passed a law that expands the program to all public school students and puts limits on how many vouchers will be issued. Opponents say the law will take much-needed money from Arizona’s cash-strapped public schools and redirect it to private or religious schools. Dawn Thacker, spokeswoman for the group Save Our Schools Arizona, said the state should not be funding programs that take more away from the schools that serve 95 percent of kids in the state. Supporters of the voucher expansion say the law is giving power back to parents and making private schools accessible to students who can’t afford them. 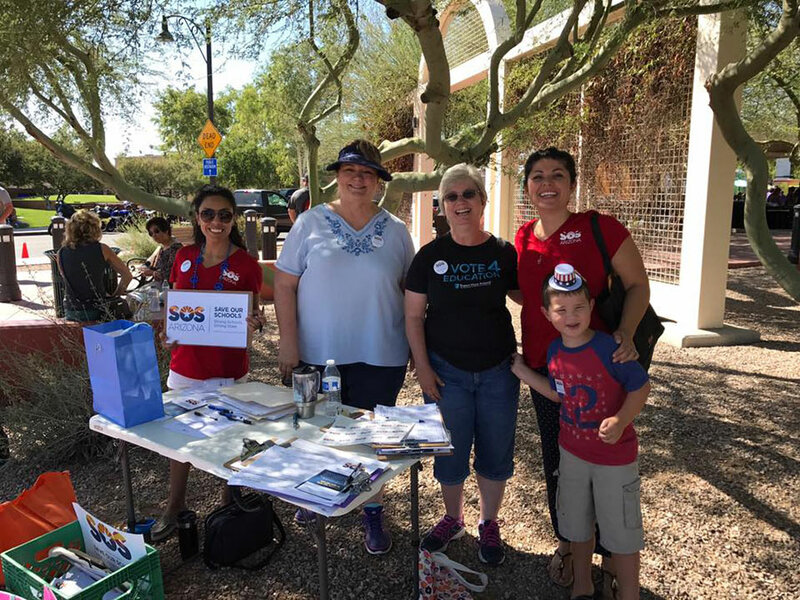 Save Our Schools Arizona has until Aug. 1 to collect more than 75,000 signatures to put the law on next year’s ballot. If the effort is successful, the law would be put on hold until voters have a chance to weigh in.